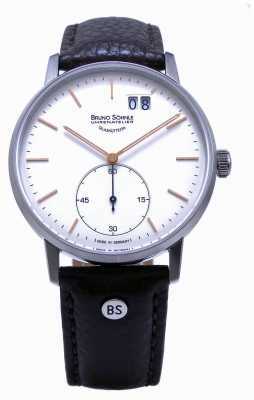 Authorised retailer for Bruno Söhnle Watches. Free delivery, 30 day free returns and five-star rated service. Buy now with up to 12 months 0% finance. 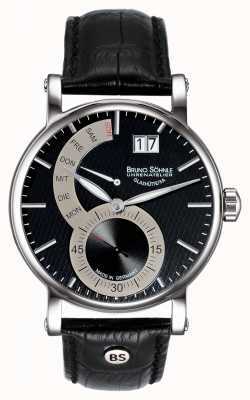 This collection of fantastic Bruno Söhnle watches features some of the most incredible luxury watches you will ever see. 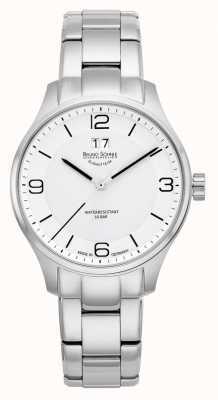 This collection features watches for both men and women which help to complete any collection. 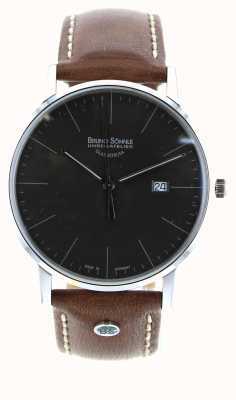 Bruno Söhnle watches are rare in the sense that they are beautiful luxury watches which are more than suitable for day to day use. Throughout the collection there are high quality quartz and mechanical watches in a range of designs which means that there is always something to suit all tastes. 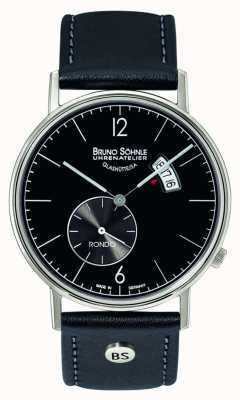 It is perhaps no surprise that Bruno Söhnle went into the business of creating top quality watches. He was born and raised in Glashütte, which is a city in Germany famous for producing some of the greatest watches the world has ever seen. 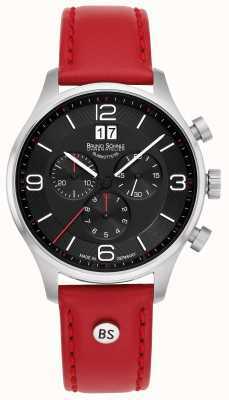 Bruno started working in the watch industry in 1957 and started his eponymous company in 1965. 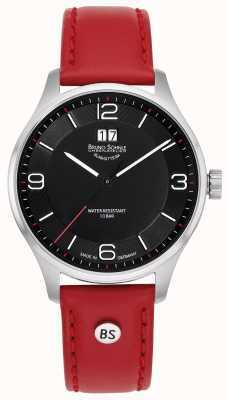 The company started by distributing high quality Swiss wristwatches in Germany. 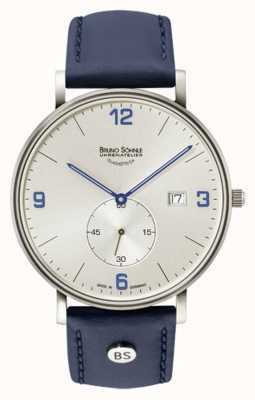 In the year 2000 Bruno Söhnle started to prepare to produce his own watches, the first of these watches were released to the market in 2005. Bruno Söhnle watches draw upon the tradition of the watchmaking in Glashütte and the experience that Bruno Söhnle has built up over his years in the industry. 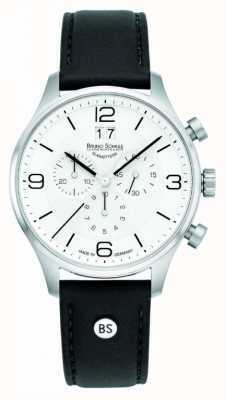 This is combined with the culture of progress which is injected into each watch the company produce. 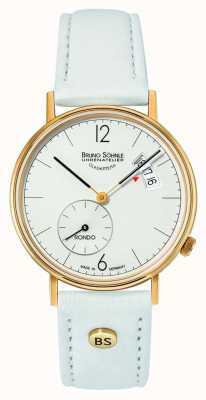 Watches are first and foremost there to fulfil the function of telling the time and Bruno Söhnle watches feature very functional designs. However, the philosophy of Bruno Söhnle states that just because something is functional – it does not mean that it can't be beautiful. The watches throughout the collection are not only decorative but also awe inspiring, these are some of the most beautiful watches you can find. These watches come in a wide range of different styles, from the Bruno Söhnle Pesaro II 43mm Black Leather Watch to the Bruno Söhnle Epona 34mm Two Tone Stainless Steel Watch which means that there is something for everyone in this collection of Bruno Söhnle watches. The Padua collection displays clean, simple designs. 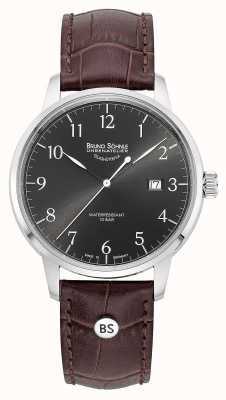 A big date at the top of the dial is the attracting feature from these watches, along with a highly accurate movement. Hamburg, named after the great city, the collection follows in the footsteps. A classic, traditional design, inspired by the city itself. Classic design with a modern twist, the Pesaro II collection. 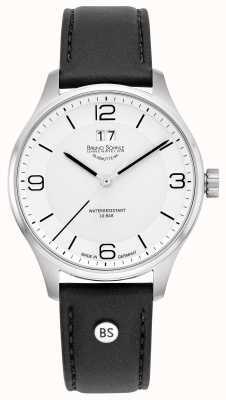 A unique dial design, with a sub dial for timing seconds, and a curved day display adding depth to the dial. Stuttgart. 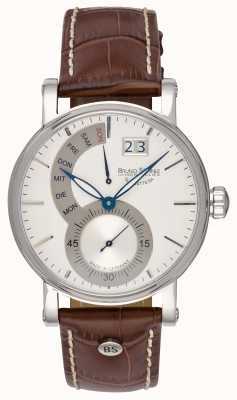 Inspired by the German town, the design is one of tradition, classy smart designs, powered by reliable trustworthy movements to keep you going on time. 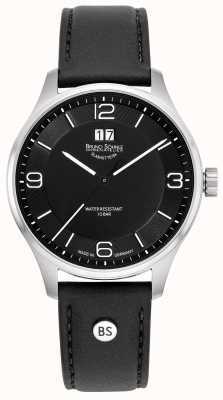 The Rondomatt collection displays unique, modern twist on classic designs, the dial layout is one of the pulling points, with the seconds hand sub dial and date displays being off set at opposite corners of the face.